Disease-resistant ‘super grapes’ developed to reduce the use of fungicides will result in ‘Frankenstein’ wines that lack the flavour of classic French varieties, according to purists. Four new hybrid varieties of grapes have recently been created in laboratories that are artificially resistant to diseases such as mildew, which have decimated French vineyards in the last few years. 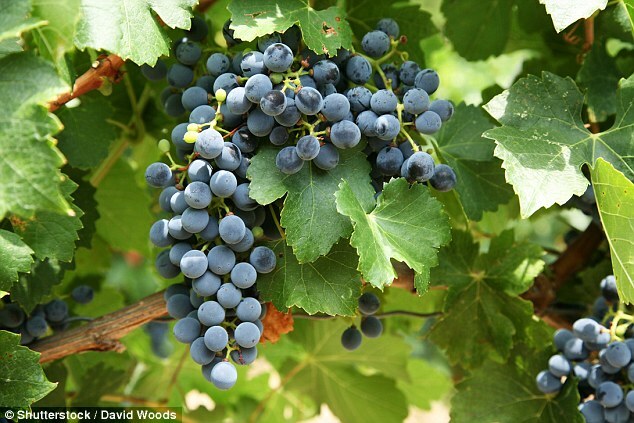 The French National Institute for Agronomic Research (Inra) says the new varieties will help the environment as it will reduce the need to spray vineyards with eco-unfriendly fungicide chemicals. 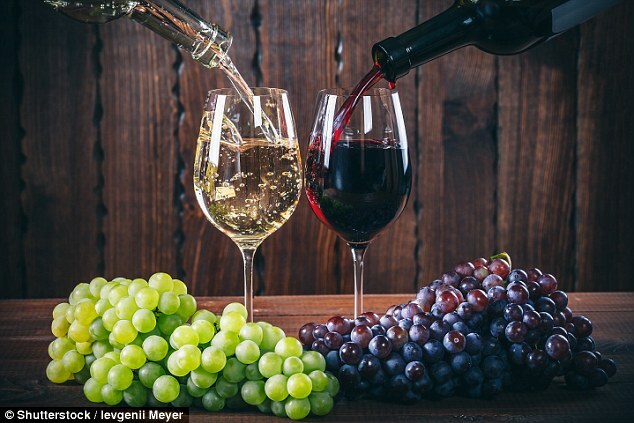 But winemakers say the new grapes were really developed to launch a new generation of ‘cut-price wines’ that will taste more artificial and less flavoursome than classic bottles. The new grapes are not genetically modified but are hybrid varieties created by mixing American vine genes with European ones. 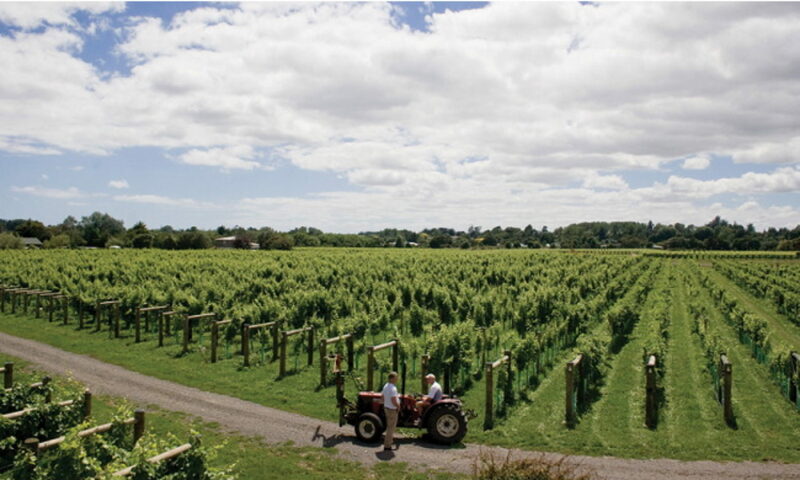 But winemaker and researcher, Thomas Dormegnies, from Vendée, in western France, told The Telegraph that the inter-continental varieties would result in ‘artificial and unnatural ‘Frankenstein wine’. The new grape varieties have been in development for some years but they were officially authorised by the French government this year after downy mildew destroyed grape crops across the country. Some vineyards in Bordeaux estimate that up to 70 per cent of this year’s grape harvest was ruined compared to a normal winemaking year, according to The Times. Inra claims that ‘the winegrowing sector will be able to sustain its image of quality and excellence’ by using the new varieties. However, Mr Dormegnies told The Telegraph that he was ‘underwhelmed’ by the taste of wines made using the new hybrid grapes. Some winemakers are more enthusiastic, however, with one wine producer telling The Times he was ‘seduced’ by the flavours. What are the four new varieties of disease-resistant hybrid grapes?